We use this set of accessories quite extensively for our office interiors. Now you can do that, too! 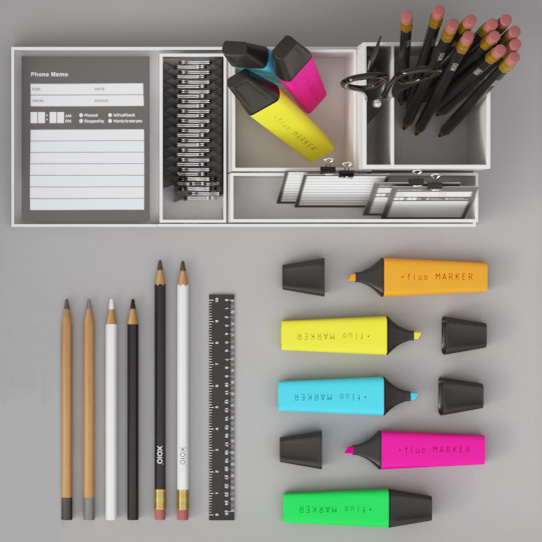 They help to bring some life on your desks while still looking clean and properly designed. 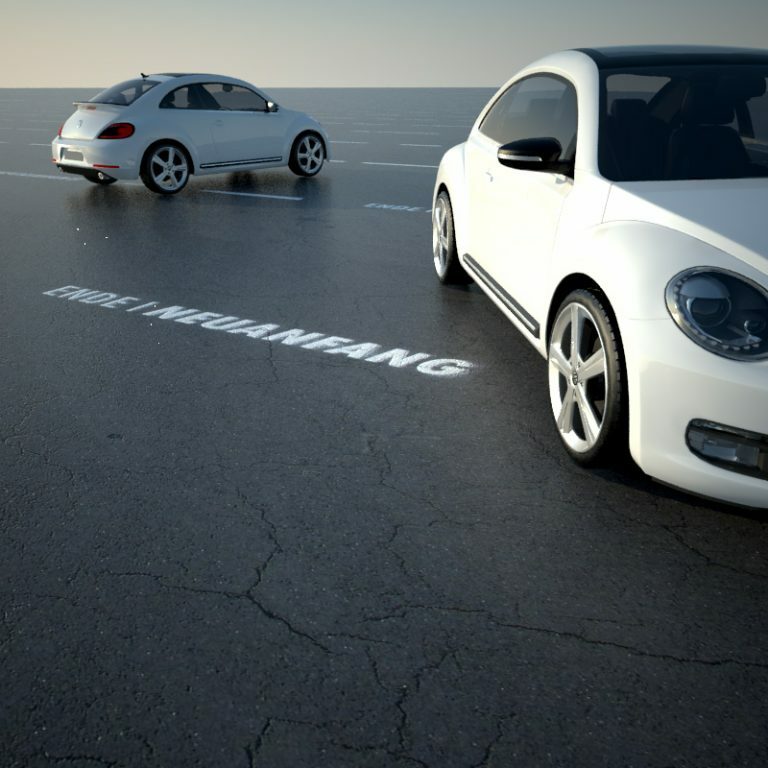 As usual we provide these for 3ds-Max 2011 and for other applications as obj. 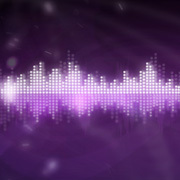 They are free to use privately and commercially. Thanks, I am doing an artist home-studio archviz and I have to model many many items so this will help me a lot to finish faster by blending them with my own. Thanks a lot and merry x-mas. Thank you very much. 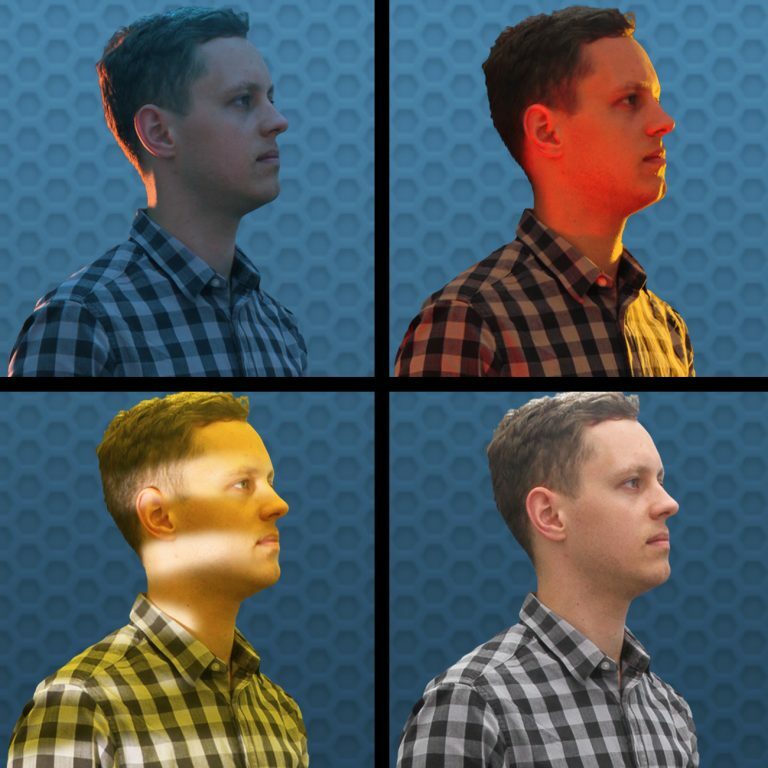 By the way, can all your stuff be used in commercial projects like indie games? Sometimes you mention commercial use, sometimes you don't. Thank You very much. Very usefull models. Seamless road texture set, Volume 2, again all free! 3d model collection: This set of office props should do fine to fill some empty desk spaces. 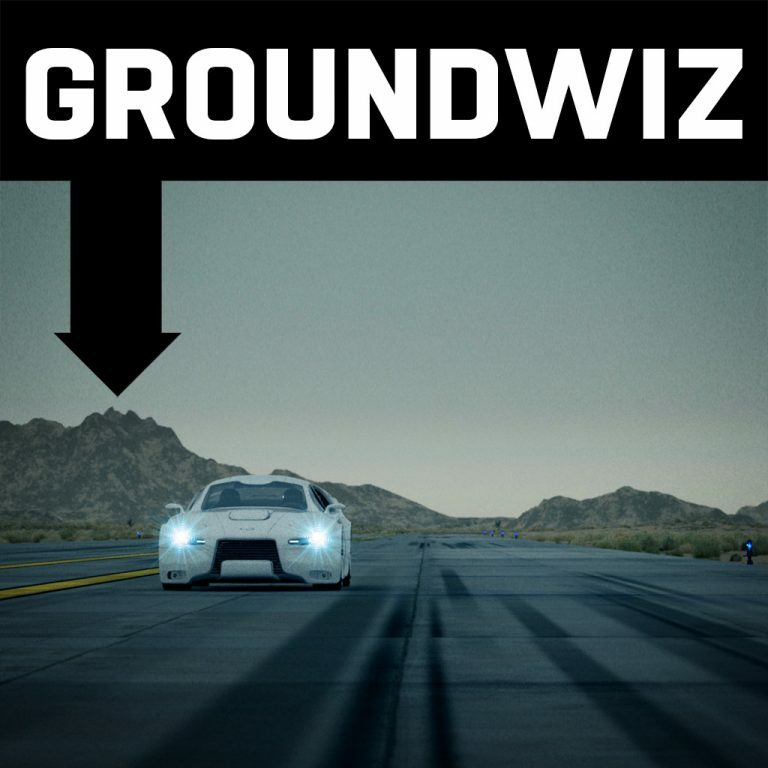 Groundwiz delivers unlimited detail for you landscape shaders. We tell you about it! This artist knows how to blow thing up. 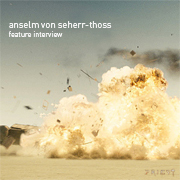 Meet Anselm von Serherr-Thoss, a true artist of destruction. Remember our cutout collections ? 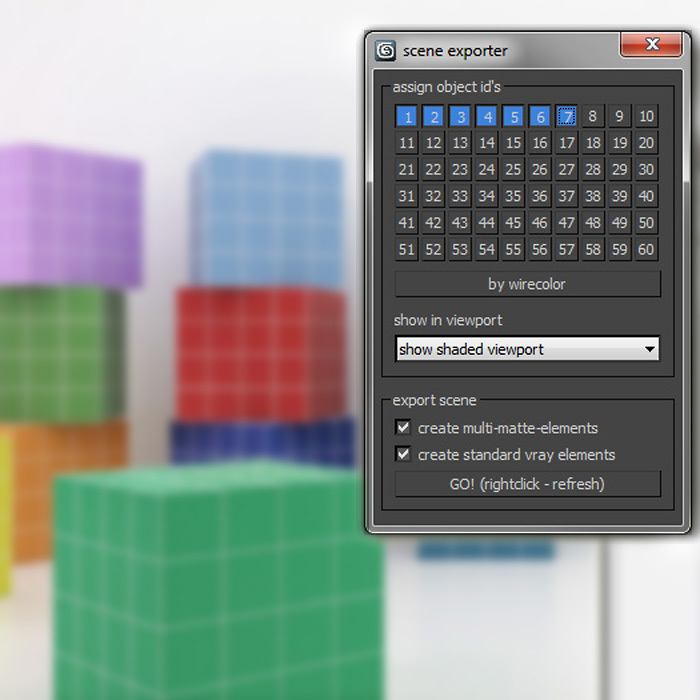 Since they were quite popular, we added another dimension: An interactive lightmixer! 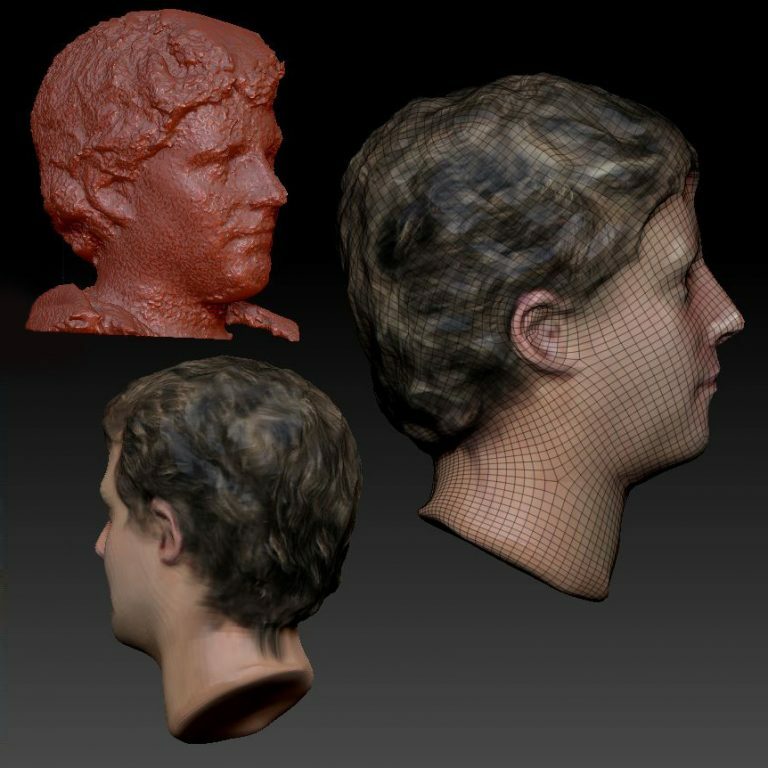 Want to get some firsthand experience of 3d-scanning. Here’s what we did! Assigning Object Ids is tedious. This script takes care of that nicely.